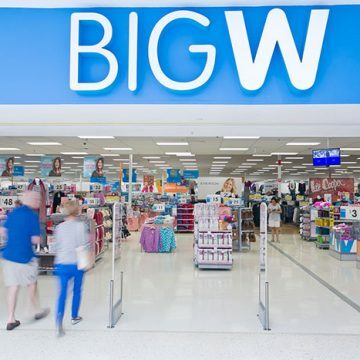 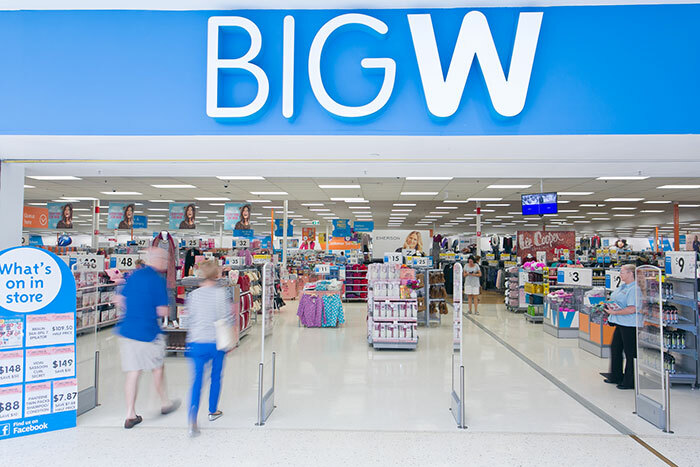 BIG W is Australia’s first born and bred discount department store. 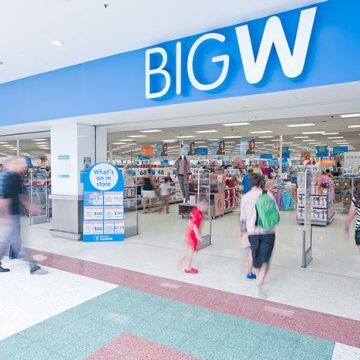 For generations BIG W has been the trusted backstop of Australian households. 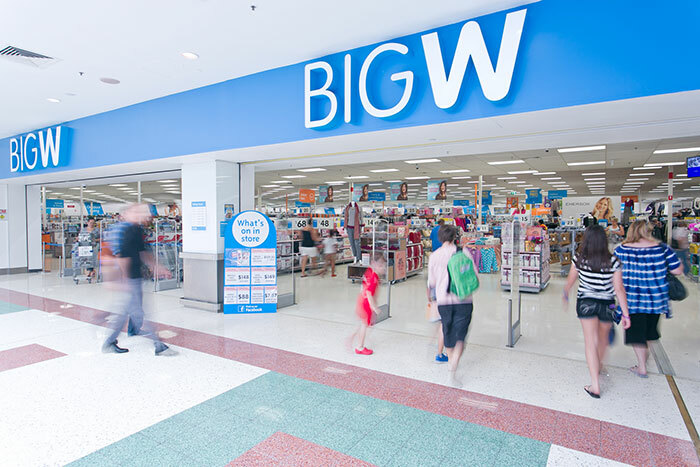 From women’s, men’s and children’s wear to homewares, electronics, toys and books, BIG W is a popular one-stop-shop for customers.